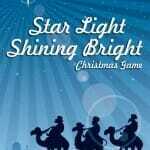 This Christmas Bible game will help children begin to understand the significance of Christmas in terms of the birth of Christ. It also will help to reinforce the true meaning of why we celebrate Christmas. 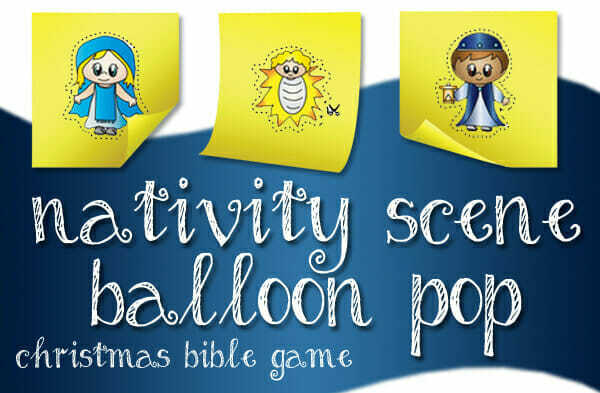 Children will have to work together to pop the balloons in order to find all of the pieces of the Nativity scene. 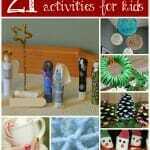 Using the following list and Post-it notes, write out two sets of items that appeared at the Nativity Scene. Take 20 balloons and stick one Post-it note in each. Be sure to keep the two sets separate. Blow up all 40 balloons. Make two sets of 20 balloons; each set should have 10 empty balloons and 10 Post-It Note balloons. This time of year we always hear people saying, “Merry Christmas!” But there is another phrase that we should also be saying and that is “Happy birthday, Jesus!” Today we use Christmas as a time to get together and exchange gifts. We get so wrapped up in the Holiday that we forget the best gift that we’ve already been given- the birth of Jesus. We’ll talk more about this later, after we play a game! 2. Spread out one set of balloons on the floor. 3. Assign one person from each team to be the artist. 4. Choose one team to go first. 5. When you say “Go!” the students on the first team will begin to stomp on the balloons. 6. As they stomp, they must find the balloons with post-it notes. 7. When they find a post-it, they must bring it to their artist so that the item can be drawn on the piece of paper. 8. Once the drawing is complete, that other team will take their turn. 9. Whichever team completes their drawing the fastest wins the game. It wasn’t easy to find the notes or get that picture of the Nativity drawn, was it? This game is a lot like the Christmas season. There are a lot of bright Christmas colors and a lot of noise and distractions. It isn’t easy to get to the birth of the Savior. But that is still what Christmas is all about. Let’s remember this year to look past some of the bright Christmas colors to what lies inside the reason for the season! 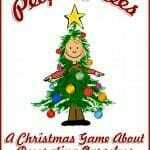 You might also be interested in these other fabulous Christmas Bible game ideas! 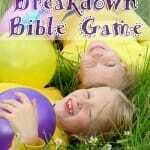 Looking for more great Christmas Bible game ideas? Then be sure to check out our Bible Game area! 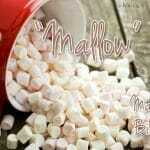 And don’t forget to Become a Fan on Facebook, Follow Us on Twitter and Come Hangout with Us on Google+!